Need a proof of coverage? Simply take our online assessment, and we'll send your Certificate of Insurance (COI) to your inbox anytime. Best of all, it's free! Your insurance business is prone to risks that could cause complete turmoil unless you have insurance. Our easy online tool can get your business covered instantly after your purchase. Skip the long lines and return trips just to get insurance. We understand that time equals profits, so we make sure that your time and money are well-spent by simply going to our online application to get insurance. 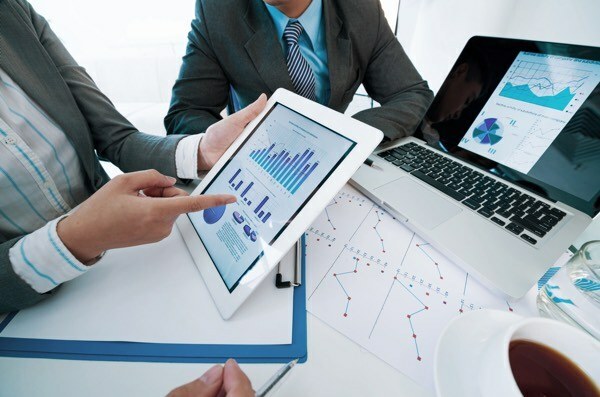 Our team of experts will analyze your business needs and requirements, and customize it to get the right coverage. Therefore, you will have better coverage with the utmost care and priority for your insurance business. Including Workers Compensation, Hired & Non-Owned Auto etc. As insurance is a service-based industry, agents and brokers have their own risks related to the services they provide. Brokers not only collect private information from their clients but also handle claims and provide advice to clients. Any of these services can be risky, particularly if some errors occur somewhere in the process of managing client accounts. Most claims will result from clients who believe their brokers made errors in judgment when managing the account. 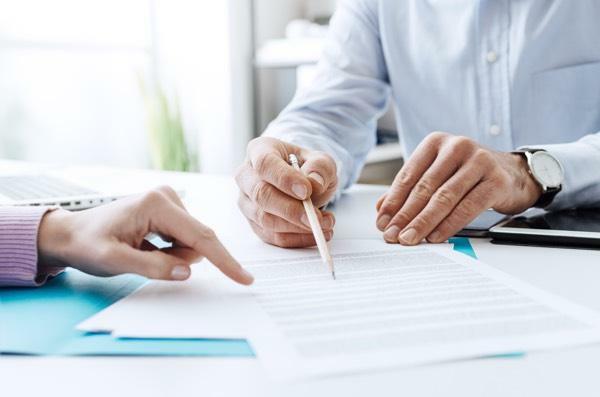 Errors and Omissions (E&O) will help mitigate costs of the majority of the common issues that arise for brokerages and brokers by covering legal defense costs and, depending on the result, potential damage restitution. Identity theft is one of the fastest growing crimes in the United States. Although there are a number of ways this can occur, stolen information from data hacks is one method criminals use to grab bulk data from victims. Many high-profile cases exist, proving that even large technology companies are not immune to this issue. As a business, you are legally obligated to make sure your workplace is safe. However, accidents happen when you least expect, and Workers' Compensation provides the coverage. 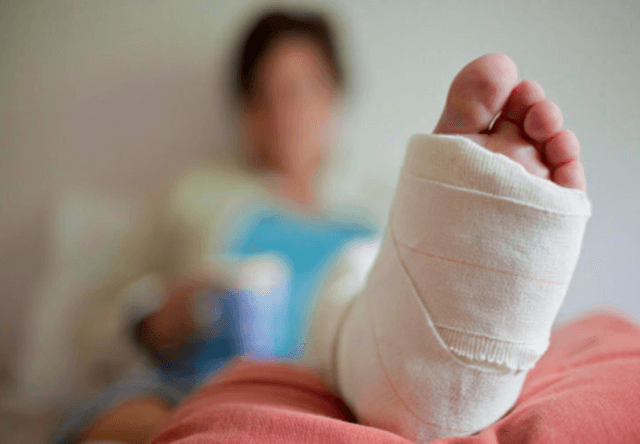 Workers' Compensation provides injured workers medical care and partial compensation lost when they are unable to work. It also protects your business from lawsuits by the workers injured while working. When your company hires vehicles or your employees borrow company vehicles to conduct business, Hired & Non-Owned Auto is your safety net against accidents and lawsuits. This includes medical benefits for the passengers or drivers involved in the accident if they obtain any injuries. Regardless of who is affected, this insurance protects your business, employees and the vehicles. 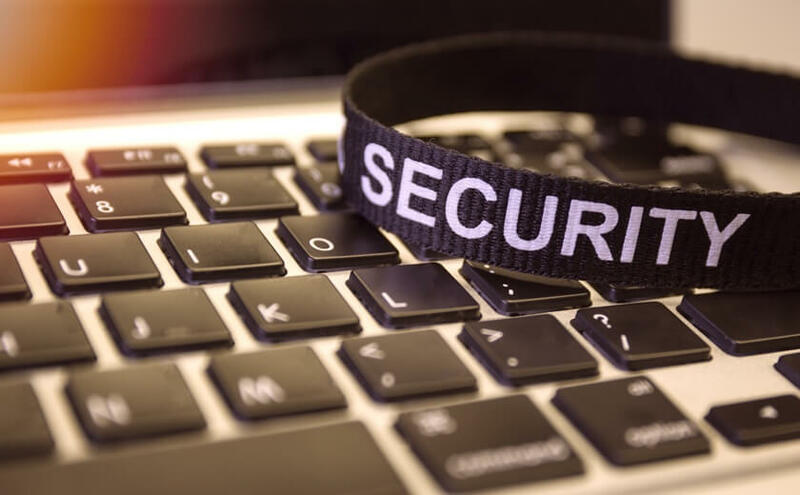 This insurance generally covers your business liability for data breaches like a leak of customer information, social security numbers, account numbers, credit card numbers, and the like. The insurance often pays for the legal fees and fines, credit monitoring, customer notification and other expenses that happen after the breach. A Business Owner's Policy (BOP) helps protect the property you own, as well as cover your business against any third party claims. This includes equipment necessary for your business. Should these get lost in an accident, you may experience significant setbacks to your business. How much does insurance cost for Insurance Agencies and Brokers? The cost for an insurance agent's Errors & Omissions coverage is most often rated on the premium sold per year and the types of insurance products provided. Most insurance carriers will also review industry experience and loss history. Why do I need insurance as an Insurance Broker? During these regular duties, and with many others, your business can make mistakes. For example, you may forget to suggest an Employment Practices policy when selling D&O, which later turns out to be necessary. 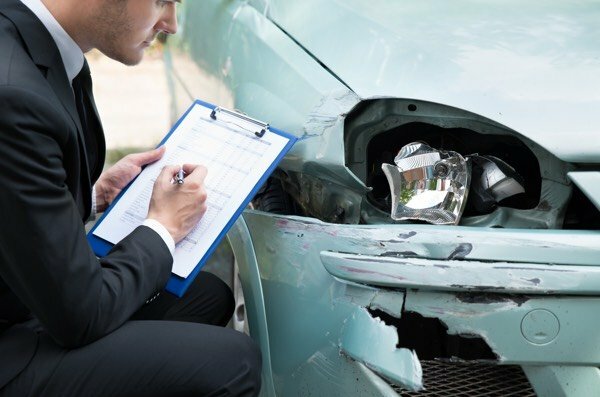 Even if you do not represent yourself as a full-service advisor, the client could make a claim against you for negligence in the placement of management insurance. Do I need Cyber Liability as an Insurance Agency? Business transactions over the internet are key to business function today, and it's nearly impossible to provide a professional service without utilizing the infrastructure. Unfortunately, there are countless bad actors also utilizing the internet and its easy access to the information. Cyber Liability insurance protects your digital footprint and is there to keep you in business if your customer's information is compromised. How to get a certificate of insurance as an Insurance Agent? To get a certificate of insurance, simply call your business insurance provider and explain your needs. Explain the minimum coverage amounts and the agent will confirm if the policy meets your requirements.